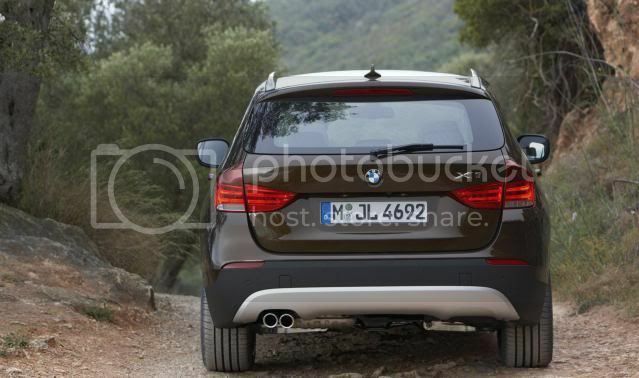 If you didn’t know, the BMW X1 outsold the Audi Q5 last year, but due to this record demand, BMW has now delayed its U.S launch. 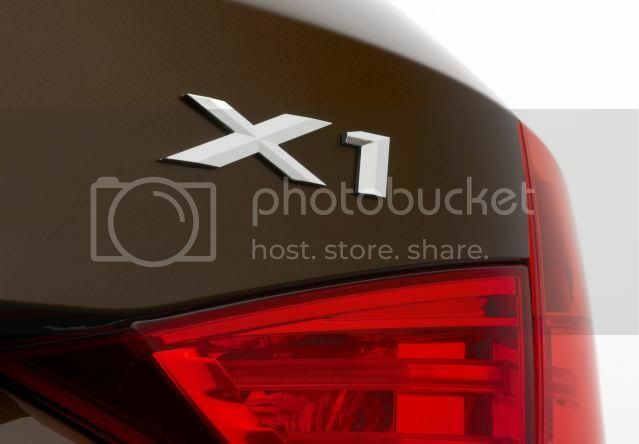 Tom Plucinsky, a spokesman for BMW noted the X1 won’t arrive "until fall of 2011 at the absolute earliest." The Leipzig factory that produces the X1 can hardly keep up with orders from Europe, so a U.S introduction isn't yet possible. In the UK for example, the X1 is now commanding a four month wait. However, the postponement is only affecting the U.S, as the Canadian launch will go ahead this year as planned.